Yes, selling Scentsy is worth it. It’s not easy and it’s not a get rich quick scam. I have been selling scentsy for 8 years now and it has been a blast. I’ve met so many new people and have friends in every state. 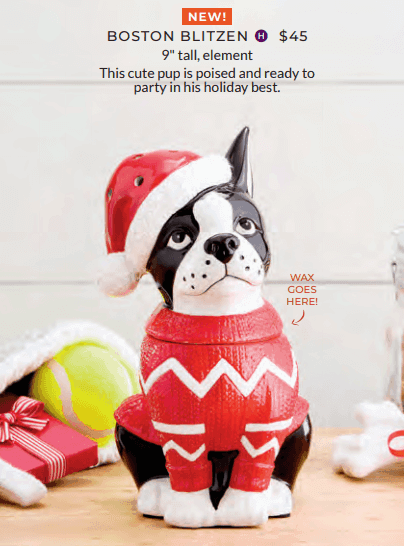 Everyone loves Scentsy and you don’t have to have home parties. 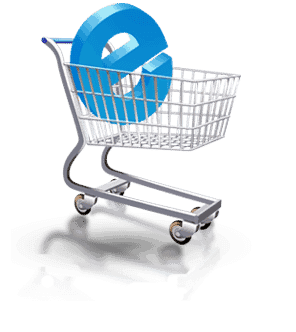 You can gather orders by sharing the scents and catalogs or by advertising your business online through social media. However, you decide to do it, you will have fun and what a great opportunity it is to be able to sell a product you love along with making some extra income to help with household bills. For me, it was and has always been a business and not a hobby. Please let me know if you have any questions about joining. 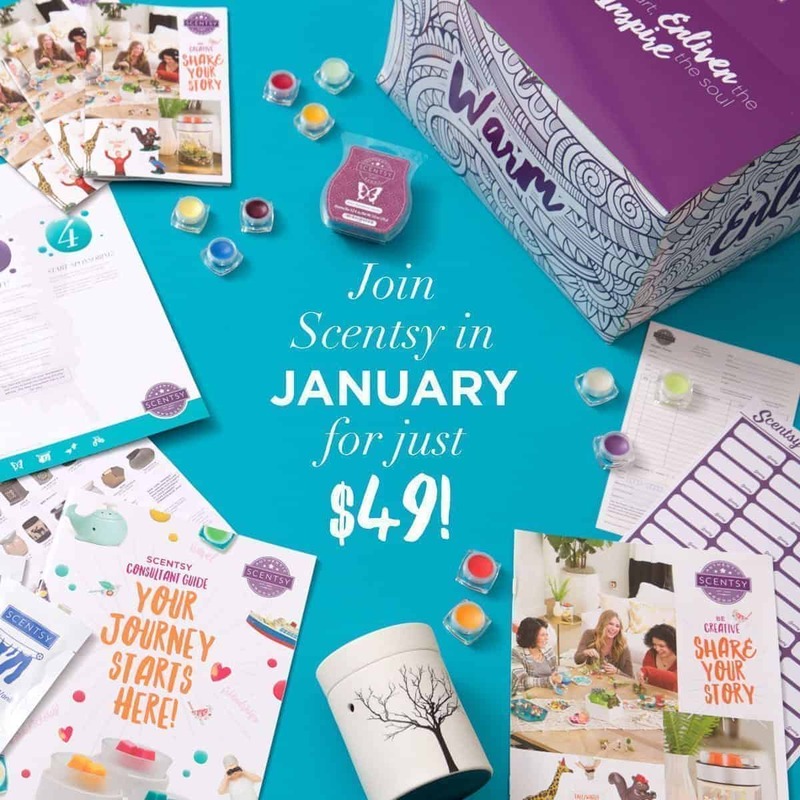 In January, it’s only $49 to Join.